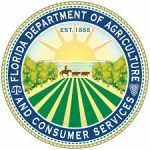 During today’s meeting of the Florida Cabinet, Commissioner Nicole “Nikki” Fried highlighted key issues facing Florida’s natural lands and waterways. Commissioner Fried sponsored a resolution, signed by Governor DeSantis and the full Cabinet, recognizing the month of April as Water Conservation Month in Florida. Following that resolution, Commissioner Fried issued a proclamation calling on state lawmakers to halt the expansion of oil drilling in the Florida Everglades, and prohibit hydraulic fracturing, matrix acidizing, and other forms of fossil fuel exploration throughout the state. Last month, Florida’s First District Court of Appeals overturned the Florida Department of Environmental Protection’s decision to deny a permit to drill an exploratory oil well in the Everglades, just six miles from the city of Miramar. Commissioner Fried called that decision “infuriating.” Studies by Duke University, the EPA, and others have shown thousands of spills attributed to drilling and fracking operations in recent years. 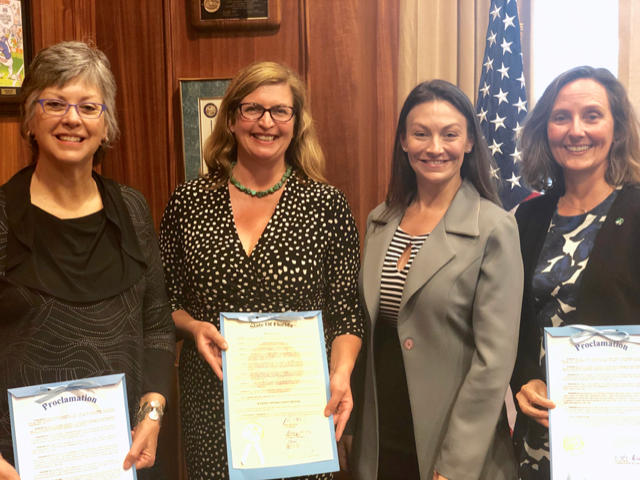 Commissioner Fried presented the proclamation to Deborah L. Foote, Government Affairs and Political Director of Sierra Club Florida, and Aliki Moncrief, Executive Director of Florida Conservation Voters. Read the proclamation calling for a prohibition on fracking and the expansion of oil-drilling in the Everglades here. Commissioner Fried and Deborah L. Foote, Lisa Rinaman, and Aliki Moncrief. “Sierra Club Florida applauds Commissioner Fried’s opposition to any further exploration or drilling for oil and gas in our beloved River of Grass. We can’t afford to put at risk all the investments the public has made to restore the Everglades. Florida stands at a crossroads and it must choose the path towards a clean energy future. It must send a resounding message: Not Here, Not Now, Not Everglades,” saidDeborah L. Foote, Sierra Club Florida.